Kleště Je zde 1 produkt. 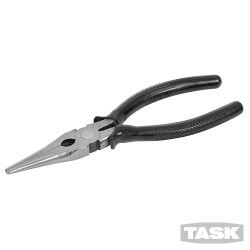 Provides excellent control and reach in restricted or crowded areas for gripping and cutting wires. 160mm.